Catalina Maria Johnson » Music for New Year’s Resolutions! Music for New Year’s Resolutions! 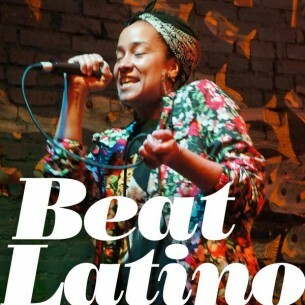 It’s that time of year when our thoughts turn to changing for the better, so this week’s Beat Latino shares music for to accompany New Year’s resolutions. More music, less violence? More singing, more dancing? New romantic horizons? Well, we got you covered with a tune for every kind of trend you wish to encourage in the year to come!